If you have an offline store, the following post will be very helpful, since below we shed light on one vital improvement that helps online visitors find your brick and mortar locations. Meet the MageDelight Store Locator Magento 2 extension – the ultimate tool that provides Google Maps integration and allows to look for physical stores with the help of various criteria. Accurate results are guaranteed. 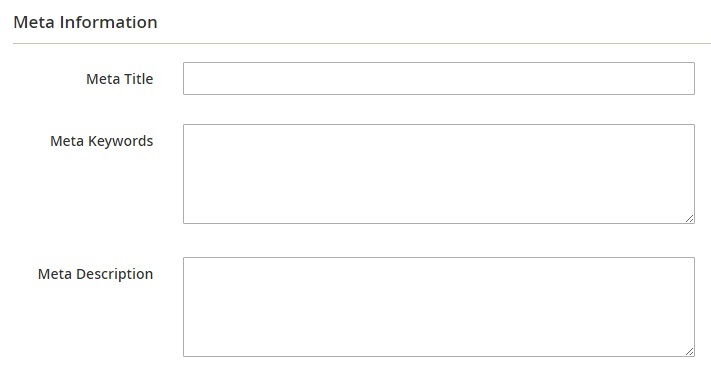 As you can see, the MageDelight Store Locator Magento 2 module provides a robust set of features. First of all, you allow customers to look for physical stores on Google Maps which is user-friendly and informative. And the map is integrated into a specific page of your Magento 2 website! Next the module provides various ways to find a store. Although they are quite similar, it is always better to offer a choice when to limit visitors with the only solution. Allow them to get more freedom and they will feel more comfortable on your website feeling their importance and good attitude. With MageDelight Store Locator Magento 2 extension, it is necessary to specify search radius or enter city/state/zip code to get a more detailed information about what stores are located nearby. Furthermore, the module provides additional data on each offline location. 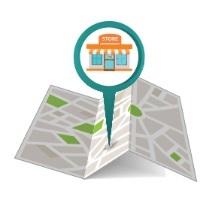 As a store owner, you can provide all information about each offline location via backend. Below, we shed light on what exact data can be specified. And it is also possible to specify opening hours and holidays in order to provide visitors with the understanding of when they can visit your physical store. Another customer-oriented feature is related to two map views. 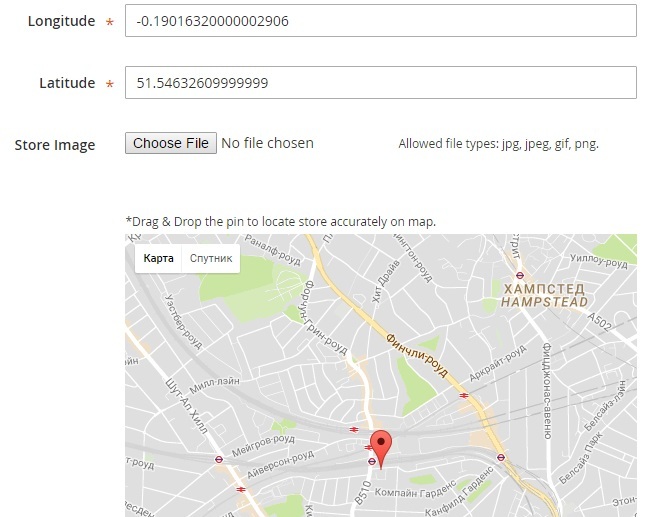 The MageDelight Store Locator Magento 2 module allows to switch between the default map view and satellite view. Depending upon habits, customers can prefer one of these views. Furthermore, there are zoom in and zoom out options available for each view that allow to get an extra idea of physical store location. 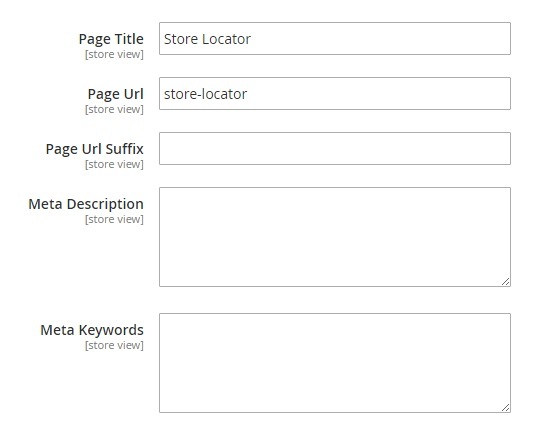 As for SEO features, the MageDelight Store Locator Magento 2 module allows to specify meta tags and URl keys for each location. Besides, the extension is fully responsive, you your mobile customers will also find how to find your store. Support for mobile devices is extremely important, since people often look for physical stores when they are somewhere nearby. 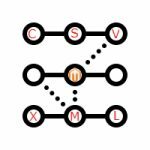 Let’s configure the MageDelight Store Locator Magento 2 extension first. 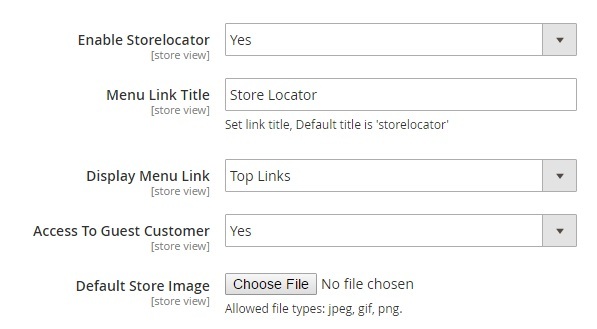 Go to Stores -> Settings -> Configuration -> MageDelight -> Store Locator. The page contains 5 sections: License Configuration, General, Google Map, Store Search, and Store List View. In License Configuration, specify serial key and activation key. You will get both after purchasing the extension. 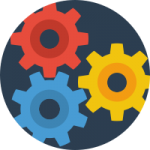 As for the General section of settings, it allows to enable/disable Store Locator on frontend, specify menu link title and its position, provide access to locator to guest customers, and upload a default store image. In Google Map settings, type Google Map API key and upload a custom map marker image (you can still use the default one). In Store Search, specify the default store search radius and select distance units – kilometers or miles. 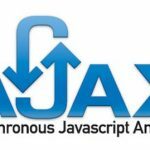 Note that it is possible to set a maximum search radius. The Store List View section allows to improve SEO. You can specify page title and URL, URL suffix, meta description, and meta keywords. Now, when the extension is configured, let’s see how store locations are managed. Go to Store Locator – Manage Stores. There is a grid here that contains all offline locations. For each location the grid displays ID number, image, URL key, name, address, latitude and longitude, region, city, country, and status. Note that you can delete, disable, enable offline locations in bulk. While adding a new offline location, you can specify its name and select corresponding store views, type its URL-key and create a description, specify URLs for appropriate website and Facebook/Twitter pages, as well as change status (enable or disable). Next, provide visitors with the understanding of where the store is situated by typing the following data: address, city, country, state, zipcode, and phone number. Note that contacts can be hidden on the frontend. Specify longitude or latitude or simply drag & drop the pin to locate store accurately on the map. Besides, you can upload a store image here. In Time Schedule, create a schedule for each location. 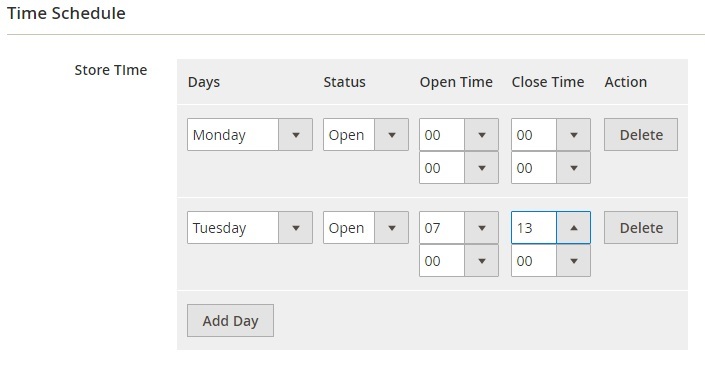 Add each week day specifying working days, weekends, business hours, and breaks. In Meta Information, set meta title, keywords, and description making each store page SEO friendly. The MageDelight Store Locator Magento 2 module provides a grid with holidays as well. It is available under Store Locator -> Manage Holidays. The grid display holiday ID, name, period, and status. While adding a new holiday, specify its name, select offline stores to apply the holiday to, enable the holiday, set its period (From Date and To Date), leave comments (if necessary), and decide whether it is yearly repetitive or not. To find an offline location, enter city or a zip code and specify search radius. If there are any stores within this radius, they will be displayed on the left. Besides, you can simply select a store from the list on the left. Note that for each location, the MageDelight Store Locator Magento 2 extension allows to activate the Google Street View mode as well as find directions just like on google maps.